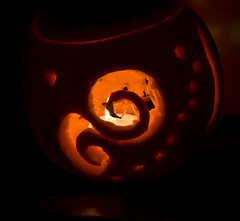 Are you ready for Halloween and Bonfire night? Halloween is next weekend and it’s time to get pumpkin carving, stash some treats and get with the scary costume and haunted house prop making! Last year I carved my fist pumpkin, I’ve always left that messy stuff to other people, but actually really enjoyed the process. 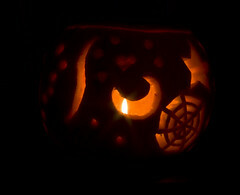 You can see my first pumpkin carving in the pictures to the left and below, not bad huh? Halloween parties and costumes have always been a favourite of mine, with a zombie bride or Gothic princess being my favourite costumes in years gone by. I’ve always loved horror and ghost stories and all the mythology of the magic and mystery that surrounds this time of year. Since moving to Salisbury back in 2005 I’ve had lots of raucous Halloween parties with friends, pictures of which can be found on flickr. Last year Halloween took a new direction for me, which was great because I got to share it with a young person who had never really done the whole Halloween thing before! It was a bit more sedate than the parties, but no less fun and I’m looking forward to repeating the experience again this year. I have plenty of plans for turning the Wealie residence into a haunted house of horror, making scary cakes and generally acting like a kid again, well nothing particularly new there. In the UK trick or treating and the big holiday feel to Halloween is a fairly recent phenomenon. When I was a kid we didn’t really do anything about it except tell scary stories and perhaps have a fancy dress party if we were lucky. There were always some great horror films and programmes on TV to scare us silly, but trick or treating and the whole holiday feel just wasn’t part of British culture. I was amazed when at 14 I went on holiday to Orlando, Florida during Halloween and Bonfire Night, with Halloween being this massive holiday and nothing at all for Bonfire Night! Bonfire night for you non-Brits is 05 November, which marks the anniversary of the 1605 gunpowder plot to blow up the houses of parliament in London! Basically we have a great big bonfire, burn an effigy of the most infamous of the plotters Guy Fawkes and let off a load of fireworks. The tradition of a penny for the guy, comes from kids creating the effigies of Guy Fawkes, which are then set at the top of the bonfires each year. Guy Fawkes is the most famous (arguably perhaps the only famous one, unless you know your history) of the gunpowder plotters who was executed along with three other plotters on 31 January 1606 and we’ve been burning him over and over again ever since. Yes, if you hadn’t already guessed, we Brits are historically a fairly brutal people. Come Halloween and Bonfire night I will be sharing my pictures and thoughts, together with a little bit of what the two holidays are originally about (for those who might be interested), but for now I just thought I’d whet your appetite a little bit! 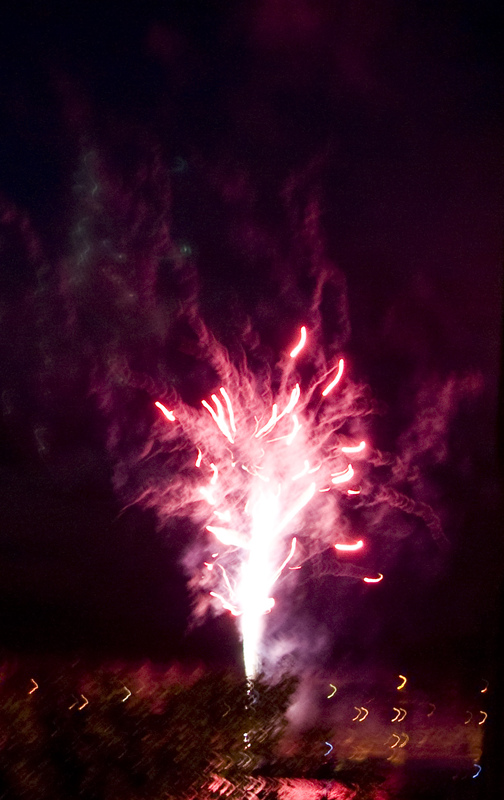 This entry was posted in My Art, My Blog, Photography, Wealie News and tagged Bonfire night, fireworks, guy fawkes, Halloween, jack o lantern, photo, photograph, photography, pumpkin, pumpkin carving, ruth weal, wealie, winter holidays. Bookmark the permalink. One Response to Are you ready for Halloween and Bonfire night? We’re looking forward to halloween here in Sweden as well. My 13-year-old is having a party for all his friends, so it should be fun. My fiancé is american, and he’s promised to make us a pumpkin pie. That should be interesting too, as he never cooks anything, hehehehe. Anyway, a happy hollyday to you too!